wow, waiting for reading this! a new clamp series? yay! i'll definitely watch out for it. the new one-shot...interesting!I hope to see a completely serie! super cute *O* , thanks for sharing! I wanna read Clamp's new work. SO glad to see a cleaned version. 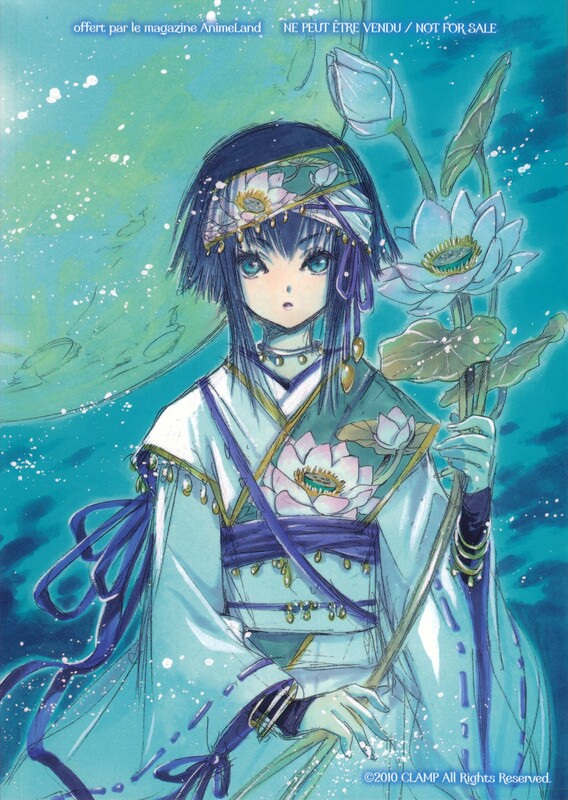 As usual, CLAMP artwork is gorgeous! But the colors are really impressive! It's GORGEOUS. To be expected of Clamp. muito legal essa imagen XD! I always want to watch the complete work. Cute! Thanks for sharing! This is beautiful! She's so pretty! Wow, so pretty and lovely! Great to see a new character design in CLAMP's new series and not a crossover design.